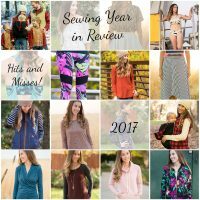 2017: Hits, Misses and Lessons Learned! Barbara Douglas on SewBibs Challenge: Burnside Bibs! Randi on A Hey June Willamette for Spring! Kirsten Larsen on A Hey June Willamette for Spring!